So sorry that I've been missing on the blogosphere recently! I've never really had a long break since I started my blog, but what with work, and seeing my brother after 11 years - I kinda needed the break! 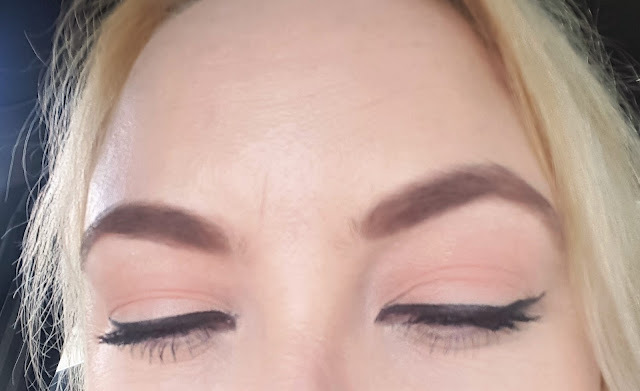 My first blog post for weeks, comes to you with a eyeshadow palette that I simply cannot get enough of! From a brand called Blank Canvas Cosmetics, this palette is called the Master Series One and it's simply stunning!! 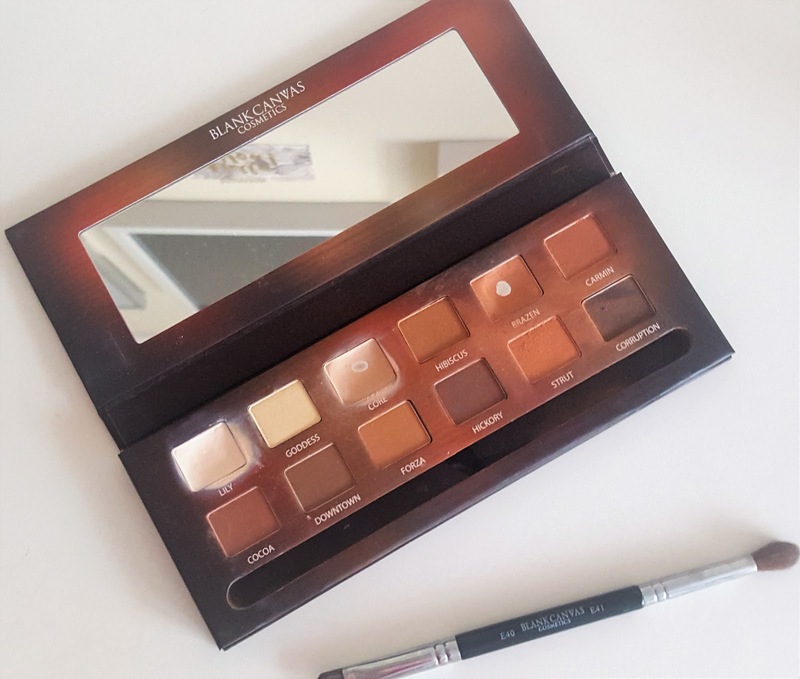 The Blank Canvas Master Series Palette One contains 12 neutral matte eyeshadows to create a range of looks from daytime subtle to evening smokey eyes. Blank Canvas Master Series Palette One is the perfect palette for anyone who loves matte eyeshadows. Of the 12 included shades, 11 are beautiful velvety matte shadows, ranging from a pale base shade to the very deepest brown. Also included is a shimmery champagne-toned highlight shade. 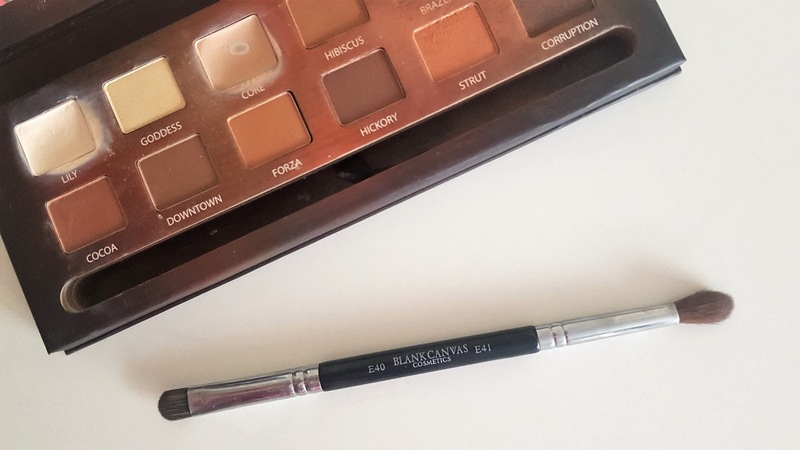 The palette also includes a fabulous double-sided, vegan friendly, eye makeup brush. One side is E40, a stiff, flat shading brush that can be used dry or damp. The other side is is E41, a fluffy, domed brush which blends eyeshadow seamlessly. The eyeshadows simply blend, buff and stay all day. 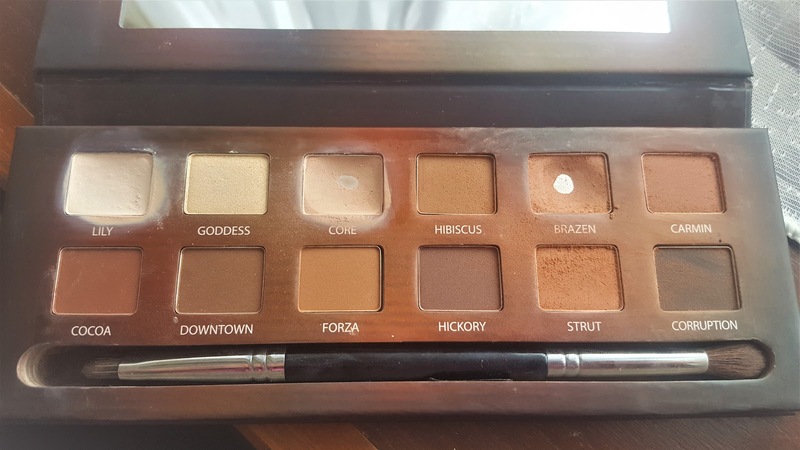 I take great pleasure every morning applying the gorgeous shades, and I love this palette so much, I have sold my Tarte palettes on eBay! They are an award winning Irish Cosmetics brand that create affordable and highly covetable makeup brushes and cosmetics. For a brand I have never had the pleasure of using before, I cannot rave enough about this palette, as you can see from the photos I have used it non stop for the past few month's (and hit pan) and it's definitely a holy grail product in my book. 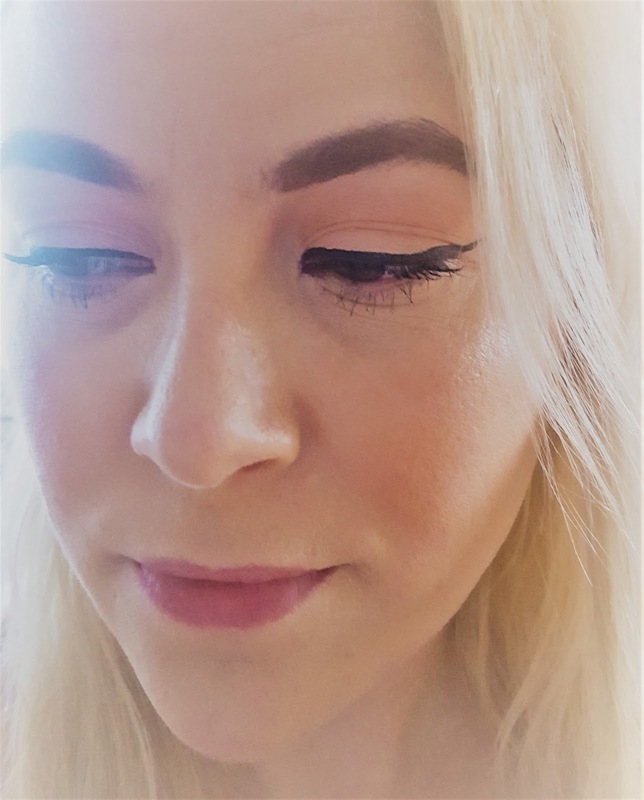 Have you heard of Blank Canvas Cosmetics before?